Since 1973, the United Kingdom has been part of the European Union (EU). However, after the referendum on 16 June 2016, the UK voted to leave the EU. Hence, they are preparing for the ‘Brexit’. (A British Exit that includes England, Scotland, Wales and Northern Ireland.) Ireland will remain in the EU. 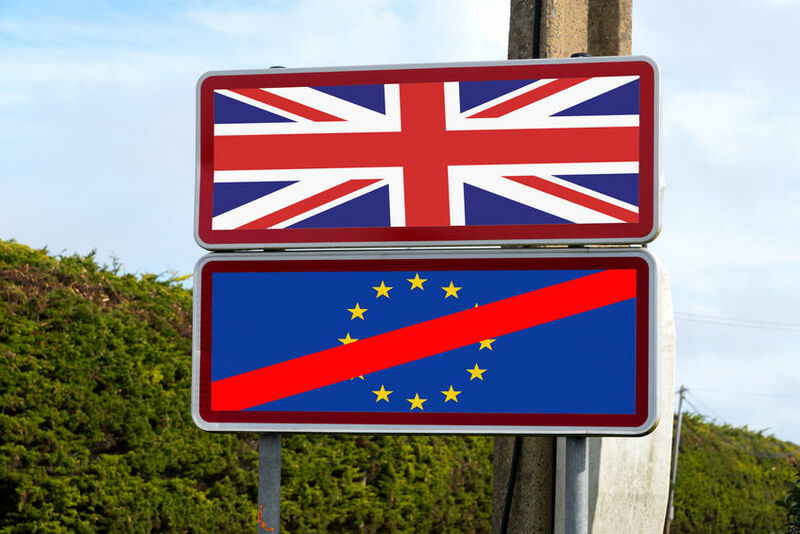 This month, a preliminary agreement between the UK and the EU was presented. The Heads of State of the EU countries have already given their blessing to the Brexit agreement. However, the British House of Commons still needs to vote on the agreement. This will be done on Tuesday, 11 December. After approval of the British House of Commons, the agreement will be final once the European Committee ratifies it. The deadline for this ratification is 29 March 2019. The preliminary agreement is based on a ‘soft Brexit’. In case of a soft Brexit, the United Kingdom will still be closely associated with the EU. As a result, trade will not be excessively impeded and the British will still have to comply with European rules. In this scenario, customs documents will still be required to prove the so-called Community Status. The ‘free transport of people’ agreement will also continue to exist. Although the contours of a possible agreement on a soft Brexit are now known, it is still not at all clear what the consequences are for manufacturers of tissues, cells and Medical Devices. The most far-reaching option is a hard Brexit. In that case, the British will step out of the European Union and immediately lose all their trade benefits. The UK then becomes, just like China and the United States, a so-called third country. That means in any case that the trade tariffs and rules of the World Trade Organization (WTO) will apply. WTO trade rules are essentially basic rules for countries that do not have a free trade agreement. This option will therefore cost the trading parties more money, because other import duties may also apply. In addition, various types of customs documentation are required after a hard Brexit. This will create a serious amount of extra paperwork for companies and, especially immediately after Brexit, substantial delays. 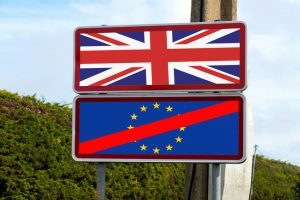 If the EU and the UK do not reach an agreement on time, the hard Brexit will take effect on 29 March 2019. A far-reaching trade treaty will be formed after Brexit. This will require a transition period, which will then in any case last until 31 December 2020. That period will be used for the negotiations and in theory could be extended. The two scenarios mentioned above are likely to affect tariffs and lead times in the transport sector. Long waiting times may arise on both sides of the border due to border controls. Our team of customs specialists has made it their life’s work to know what is going on around the Brexit. Behind the scenes, they are preparing scenario’s based on a soft or hard Brexit. As part of our preparations, we are currently setting up a location in the United Kingdom, which will be available for our clients as of 1 January 2019. The warehouse, located in the vicinity of London Heathrow, is WDA approved and temperature controlled. It is dedicated to freight forwarding activities for the Life Sciences & Healthcare industry. Once there is more clarity about the Brexit, we will inform you about your individual situation and advise on possible measures. We expect to have more news available after 11 December, on which date the British House of Commons will vote on the agreement.